FREE Room Upgrade! Le Meridien Bora Bora | Book by October 31st! 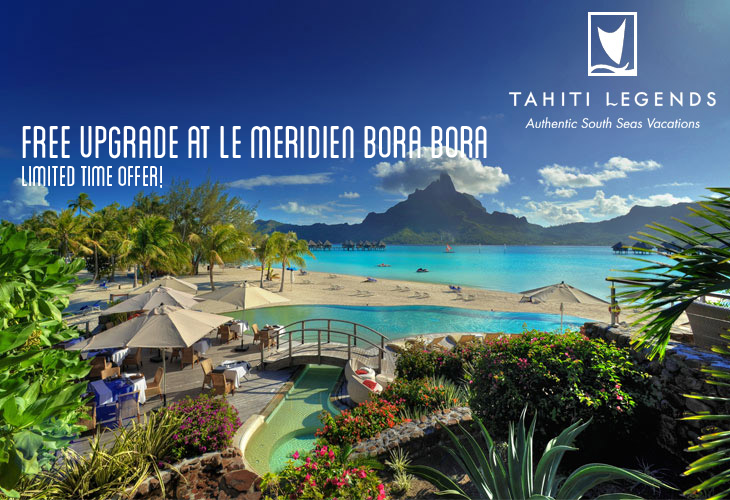 Take advantage of this special Tahiti Legends promotion with Le Meridien Bora Bora! 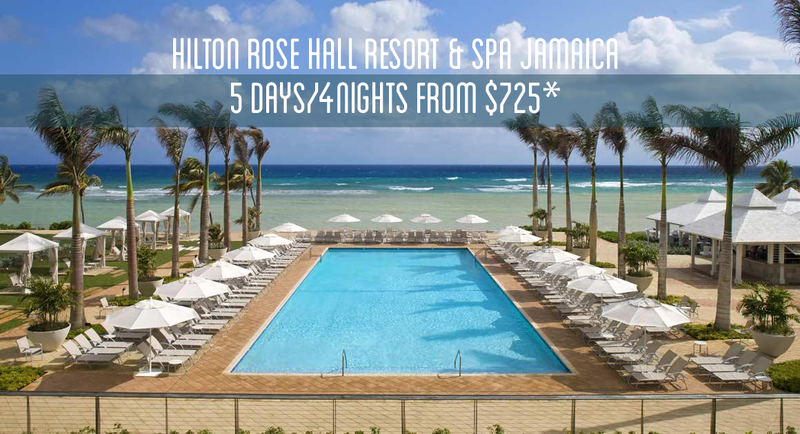 Book by October 31st and receive a FREE upgrade. Valid on new bookings only, and is not retroactive. Some blackout dates may apply. Oct 1, 2013 to Mar 31, 2015.